June 4th, 2019 (Tuesday) – Wagler Motorsports Park, Lyons, IN (NO RACING) Over night camping allowed and encouraged. High Noon – Registration & check-in & Tech. 5:00 pm – Registration & check-in & Tech closed. High Noon – Registration & Tech for 2019 permanently closed. 4:01 pm Scott Rods Open House Party. All participants and spectators welcome. Truck and Trailer parking (Truck and Trailer are NOT support vehicles, see rules). 9:00 pm Scott Rods Open House Party over. 4:30 pm Awards and Cash Payouts. Racers and spectators stick around all weekend for the annual Super Summit. 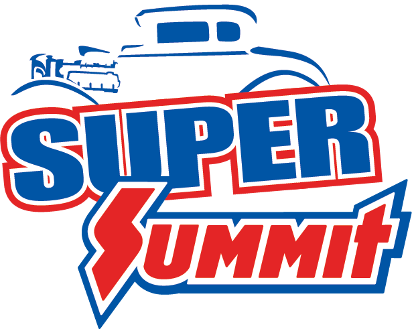 8:00 pm Super Summit closed. 9:00 am Super Summit open. 5:00 pm Super Summit closed.